Time: 11:30 a.m. - 2:00 p.m. Cost: Free to all families! Volunteer: We need your help setting & up and staffing the games and with lunch. Let the games begin! 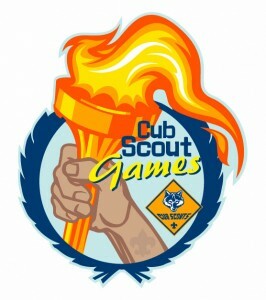 Come join us for an afternoon of competing in Olympic style games - Cub Scout style and a BBQ lunch! RSVP here so we may get a head count on participants and food. Sign up here so that we have a head count for lunch and participants! Location: Coyote Creek Regional Park. Park in the Quarry Staging Area Parking Lot. Bring a wagon to transport gear. Cost: Free to all paid scouts and their families. $5 parking fee charged by EBRPD. Come join us for Pack 1776 Spring Camping at Coyote Creek Regional Park. 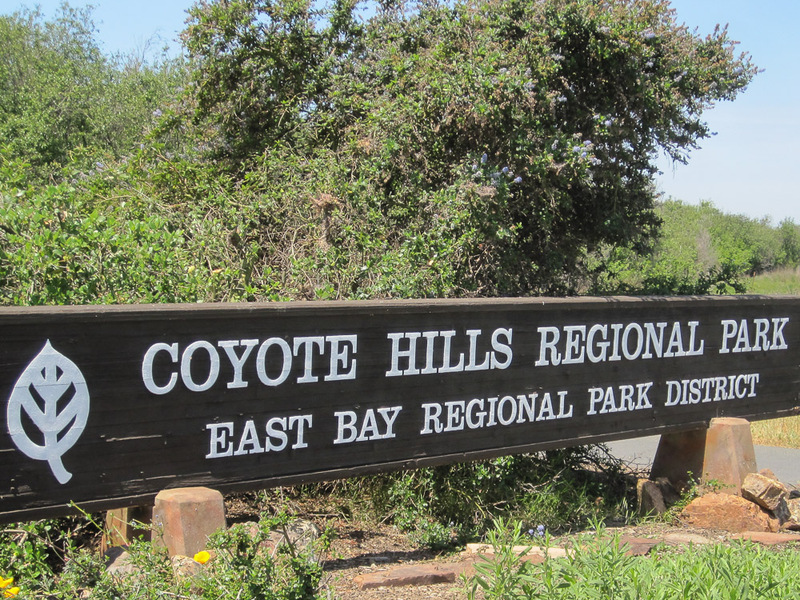 Comprised of 1,266 acres of marshland and rolling grassland covered hills, this park is located along the eastern shore of San Francisco Bay, northwest of the cities of Fremont and Newark. 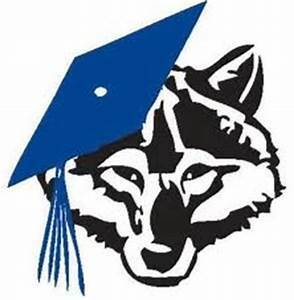 A pack hike and fun activities are scheduled! You do not need to sleep over. Come join us for the day and campfire activities if you do not wish to spend the night. Everyone should bring a foil wrapped dinner, a refillable water bottle, flashlight, folding chair, and sun protection. Wear sturdy shoes for hiking. Bring warm clothes as it may get cold after dark. For those staying overnight, you must also bring your own tent and sleeping bag. The pack will supply snacks such as s’mores and drinks on Saturday and breakfast on Sunday morning. Group camping will be at the Dairy Glen Group Site. Named after the dairy farmers of the 1800s, includes three shade structures, additional picnic tables, a drinking fountain, fire pit, hand washing station, and vault toilets. The camp site can sleep up to 50 people, so reserve your spot! Consider arriving early to visit the Park’s Visitor Center on your own. Parking & Fees: Parking at the Visitor Center. . Ever play the Mouse Trap boardgame? Do you know what a Rube Goldberg machine is? 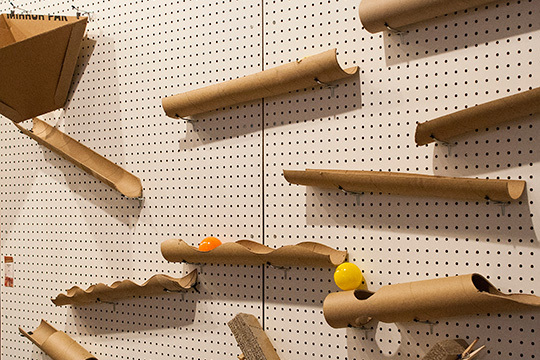 Come work with your Den to create a crazy machine where marbles run through tubes, knock over dominoes and cause different things to happen!